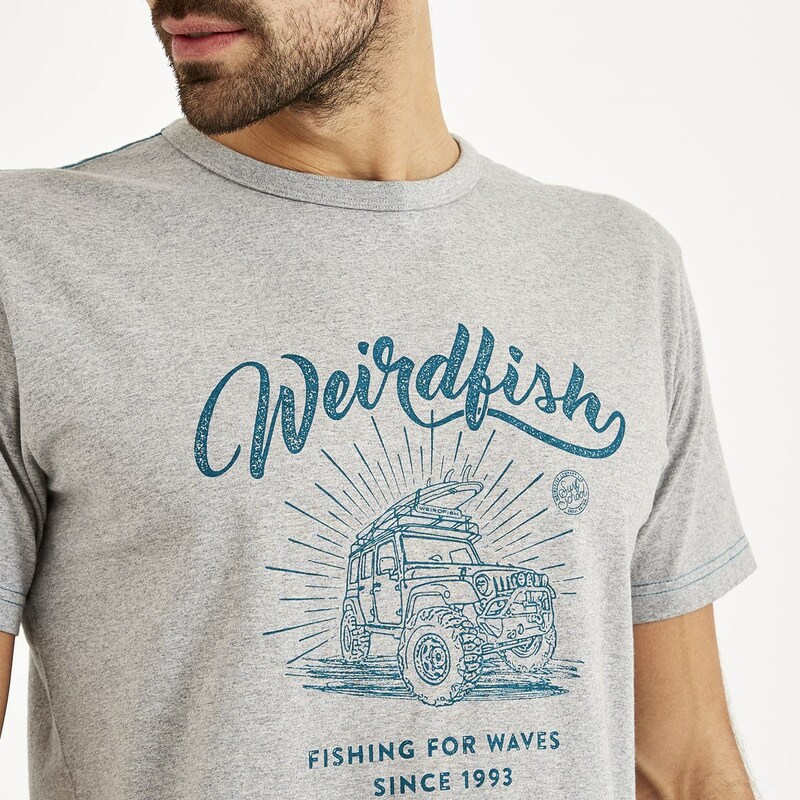 Choose our new Surf School branded t-shirt this season for the perfect everyday tee. 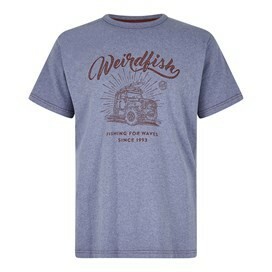 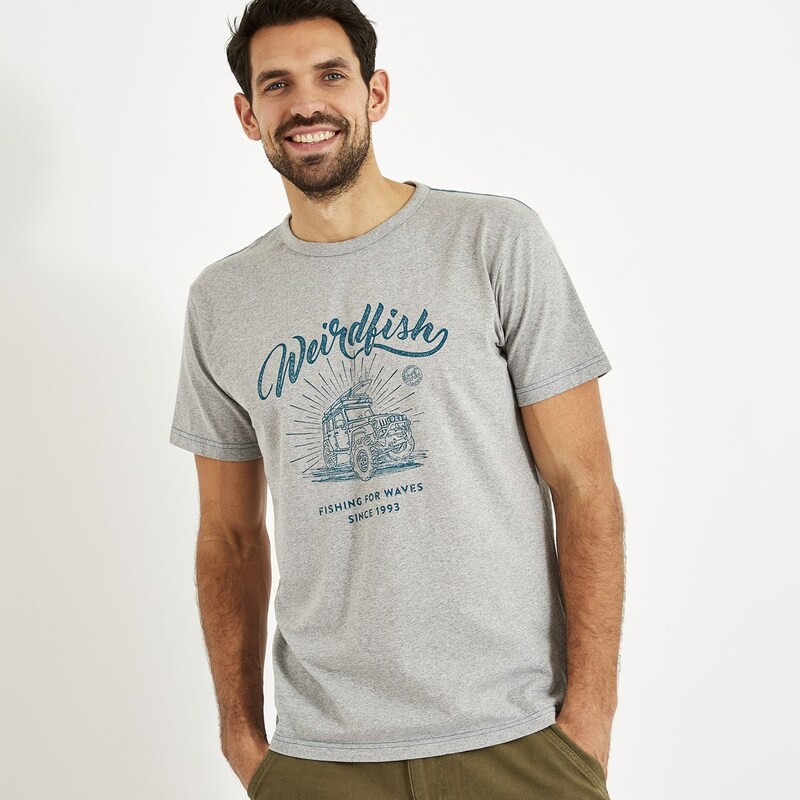 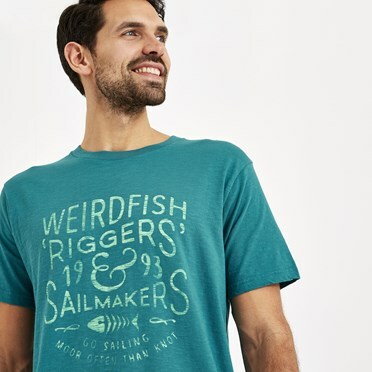 In a classic, comfortable fit this t-shirt comes in a variety of colours, each with a funky two-toned marled effect as well as a quirky Weird Fish print design in large on the chest. 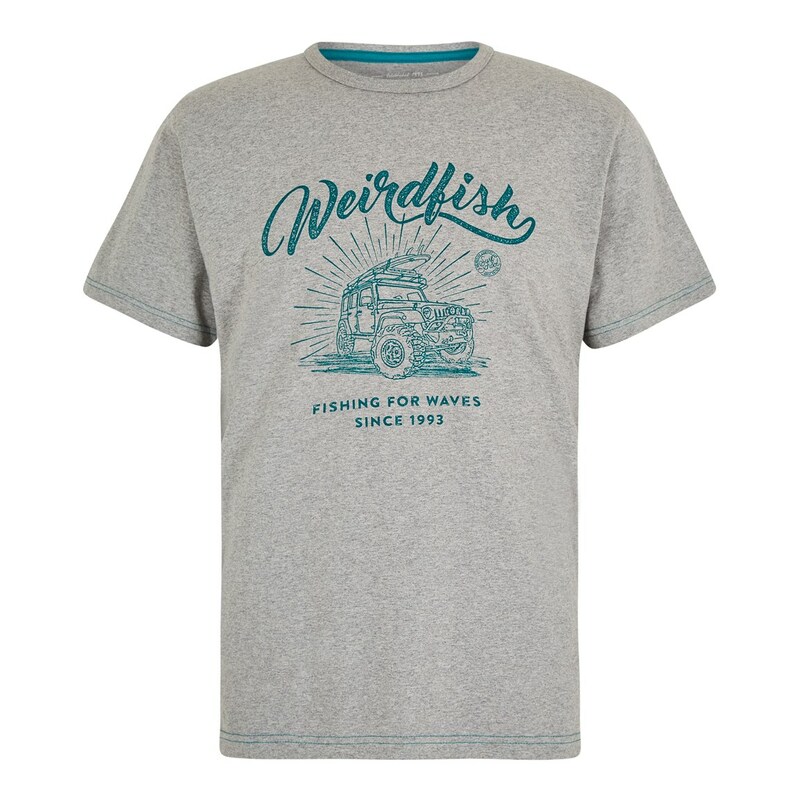 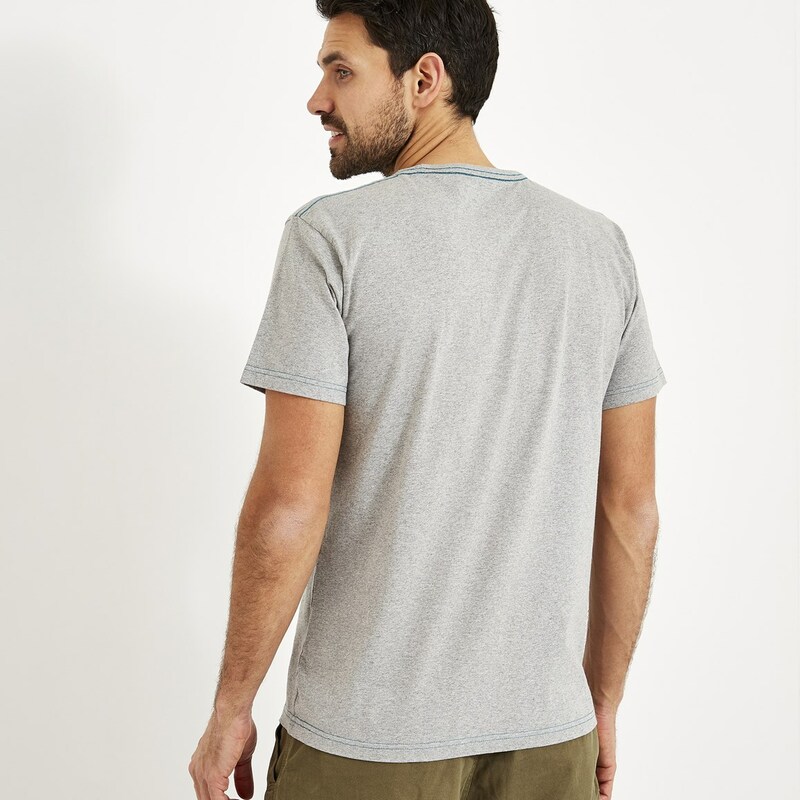 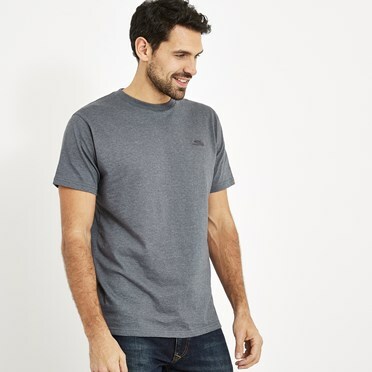 Made from 100% super lightweight cotton, this t-shirt is perfect for keeping cool on the warmer days but the classic crew neck style means you can still layer up easily when you need. A year round winner!